My name is Jenn but more about what I do later. 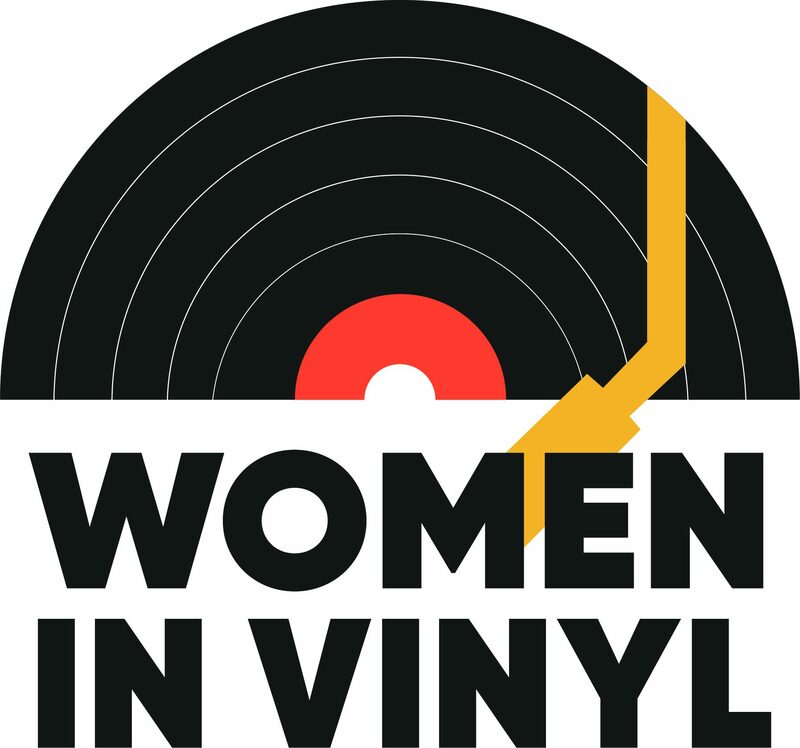 I’m starting this blog as a way to empower and highlight the women that are working in the vinyl / music industry to create, preserve, improve and enhance the art of music on vinyl. Not enough of the female + vinyl focus is on the women behind the record stores, labels, manufacturers, vinyl accessories, etc. and I hope to change that with interviews and stories about these women. Please tag #womeninvinyl on your social media platforms and feel free to recommended awesome ladies behind the music.